Keine neuen Beiträge, seit Ihrem letzten Besuch am 21.04.2019 - 16:10. My name is Diego, I'm living in La Coruña, a spanish town at the NW. I love buses since child, and I'm happy to stay here posting for the first time! 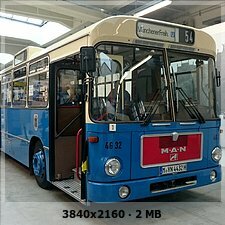 I'm really impressed, also glad, because I have found lots of news about the world of bus here which gives me much help for my projects for the OMSI bus simulator for which I'm working. I wanna give a little present for you (I imagine lots of users here have better acknowledgement about this). A picture of the MAN SD200 preserved at the Munich Transport Museum, taken in Summer 2016. In 1985, the spanish Truck&Bus company Pegaso, because of 5 years building his last bus model (6038), needed to refurb himselves. 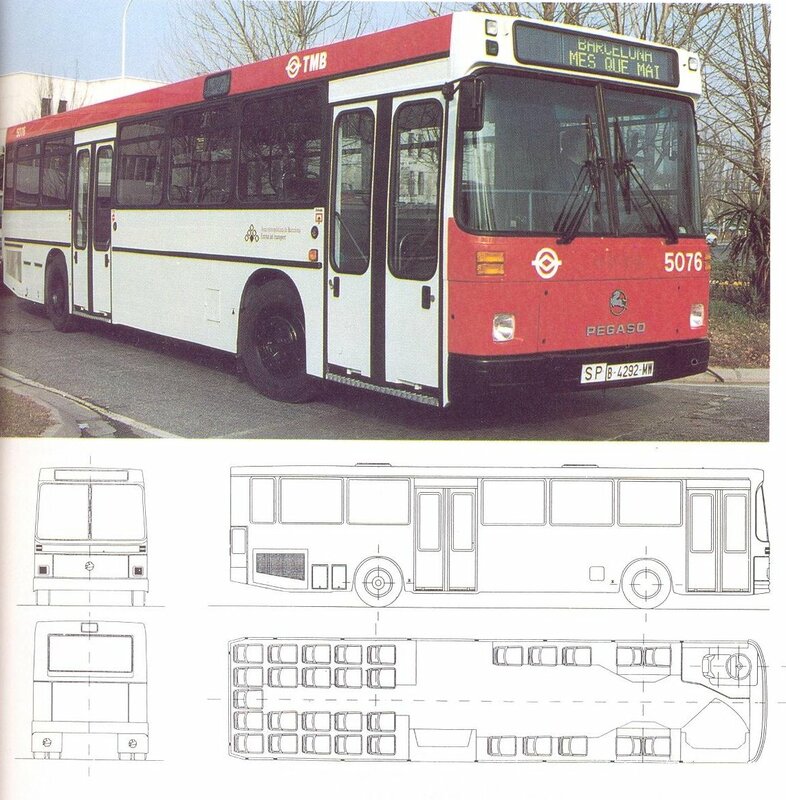 Spain started to receive bus chassis from other manufacturers (MAN, Mercedes-Benz, Scania, Renault....) and this spanish manufacturer wanted to stay updated, so they presented a prototype called 6420, using the same exterior design as the MAN SD200 (VÖV) but replacing the original MAN engine by a Pegaso one (type 96A4AZ, aspirated engine) with the same power (147 kW). The companies to whom Pegaso offered this bus refused it, because of the outdated aesthetics, so Pegaso needed to change the bodywork as fast as possible, and three years later, with a new look, as seen here, Pegaso resisted for seven years more before this end (bought by Iveco).